Activity Duration: The climb is 7-9 hours roundtrip but requires a minimum of 2 days for the entire trip. 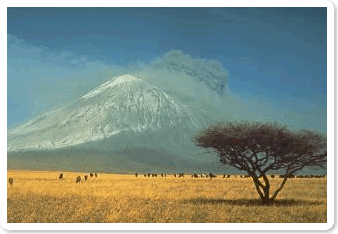 Ol Doinyo Lengai is also known as the “Mountain of God” by the Maasai. They believe that the mountain increases fertility and they advise women who have difficulty conceiving to visit. 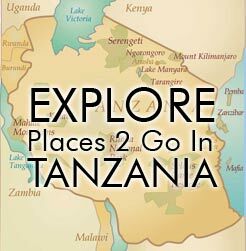 The trek up to the crater is an exceptionally demanding climb of around 1700m (5600 ft). The trek starts at midnight or shortly after so you can walk during the cool hours and reach the summit by dawn. This is an active volcano and lava flows are common. It’s a truly unusual destination for those who really want to get off the beaten path.